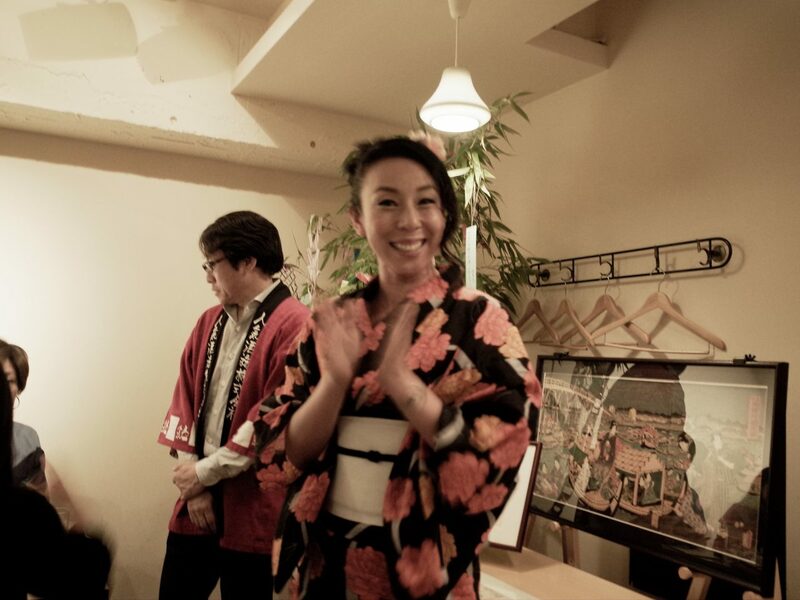 Welcome to FOR OUR SAKE, presented by Ms.Ritsuko Shimada, She is Japanese Sake Stylists authorized by Japan Sake and Shochu Makers Association, also the stylist are limited as only five at the moment. 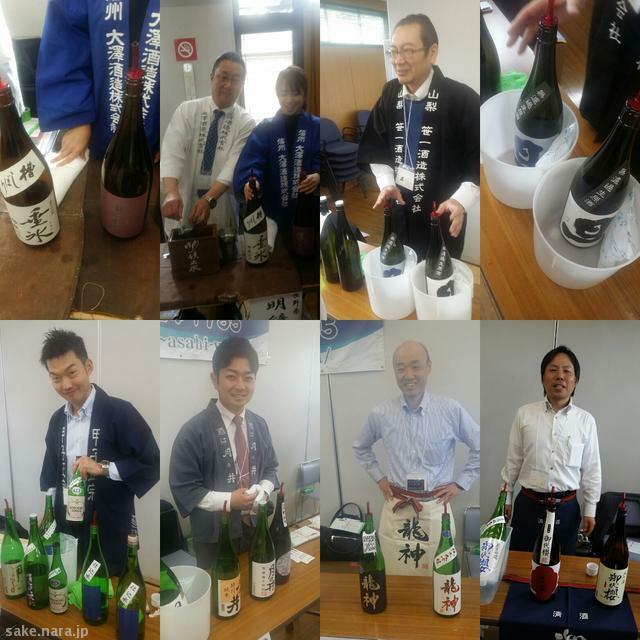 This Community is of the SAKE fan , by the SAKE fan, for the SAKE fan. Please join to this community, sign up is absolutely free!